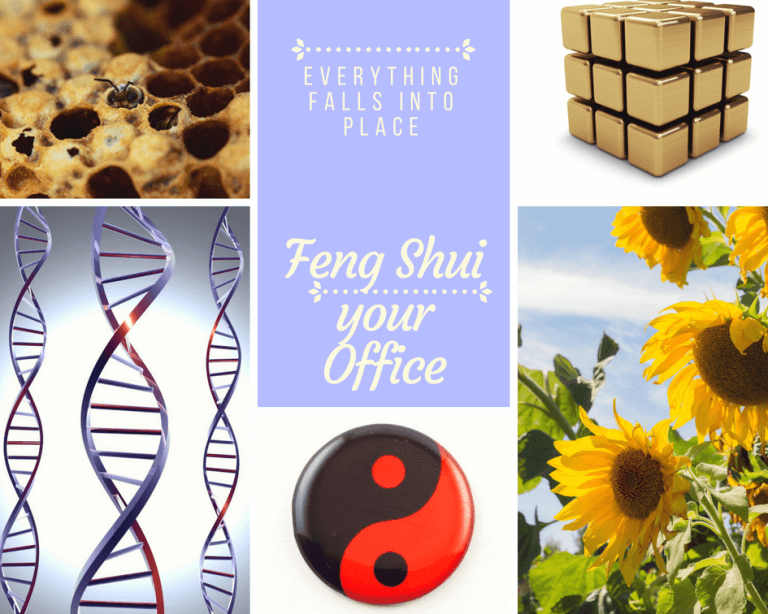 Have you ever thought to use Feng Shui for the Office? Did you know that in the Asian Countries Feng Shui is widely spread and used? Some of the bigger … Continue reading Feng Shui For The Office. Attract More Prosperity And Customers For Your Business.